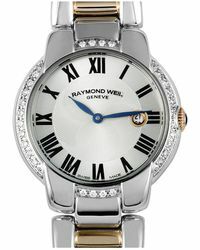 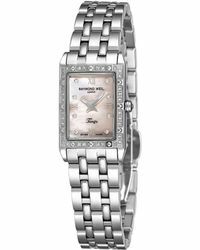 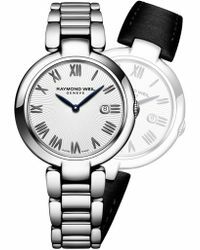 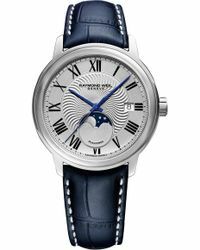 The Raymond Weil brand is very well established in the world of watches and accessories. 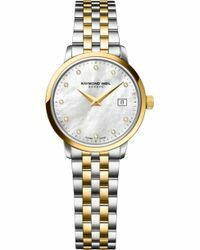 Established in 1976 it has developed a reputation for beautifully crafted pieces that incorporate the latest technology, as well as some serious style, whether that's contemporary design or the use of diamonds. 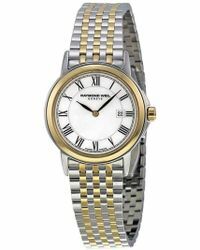 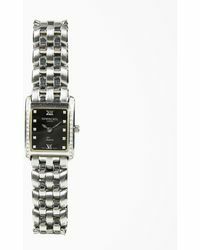 The watches range offers a broad selection of bracelet watches 'there are classic designs in leather and stainless steel as well as some ultra contemporary styling, such as lime-colored watch faces. 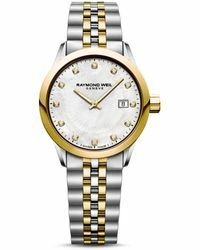 Whether you're looking for casual, cool or statement, the range of watches from Raymond Weill caters to absolutely all of them.